Welcome to the new NASAOne web site. Here we have the latest information concerning NASA and their operations. 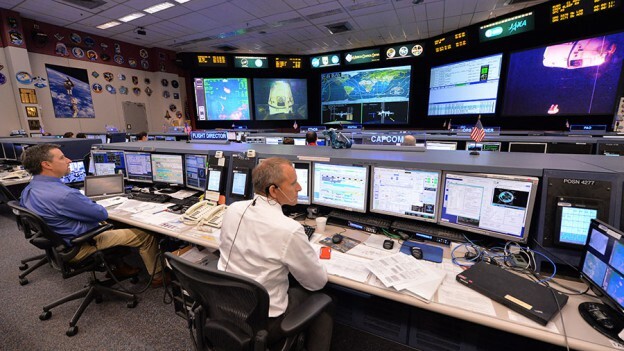 We also provide the latest video stills, audio and video streams from NASA KSC, that are supporting the space shuttle and other un-manned launches from the east coast. Join our live and interactive forums! Share your thoughts and ideas. You may have the answer to which people are asking. Likewise if you have a problem, post it and someone out there will help you! Registration and use is totally free.